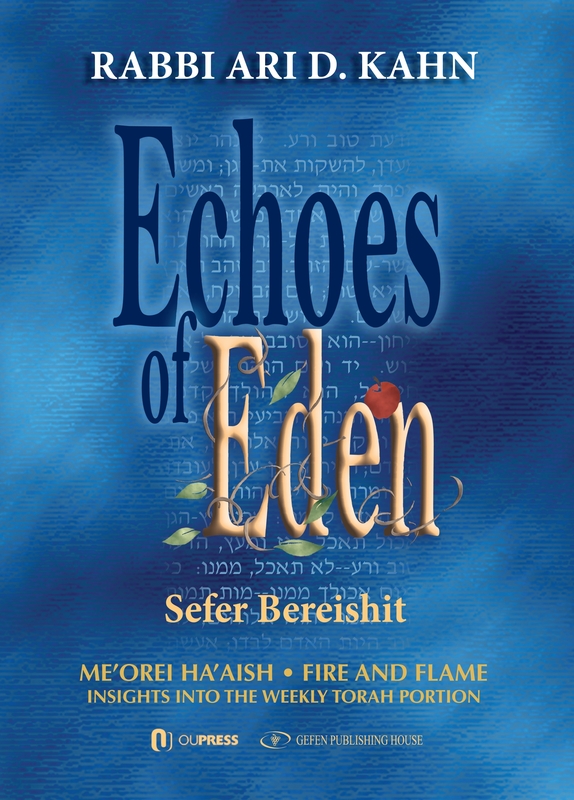 Explore Sefer Bereishit and discover a breathtaking dimension of originality and profundity. 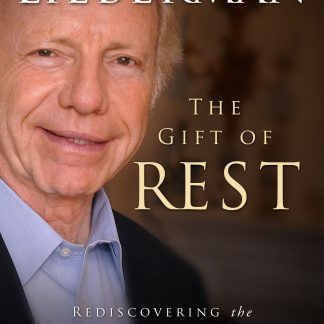 Gain new insights, both rigorous and creative, into the stories you thought you knew so well. 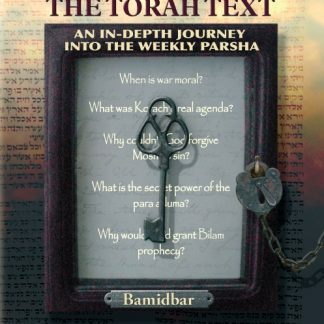 The distinguished scholar and educator, Rabbi Ari Kahn, presents a series of strikingly original interpretive essays on the weekly parsha, noteworthy for their novel approach. 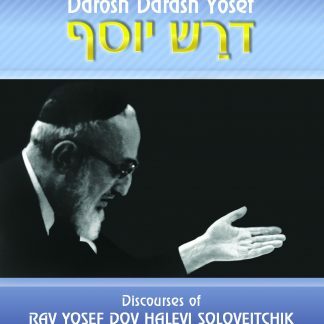 Drawing upon the vast reservoir of rabbinic literature–from Talmud to Midrash, from Zohar to the chassidic masters–Rabbi Kahn combines the mystical explorations of kabbala and chassidism with a highly intellectual and broad-minded approach to Torah study, as he applies psychology, literature and Jewish history to the understanding of estoreric midrashim and the Zohar. 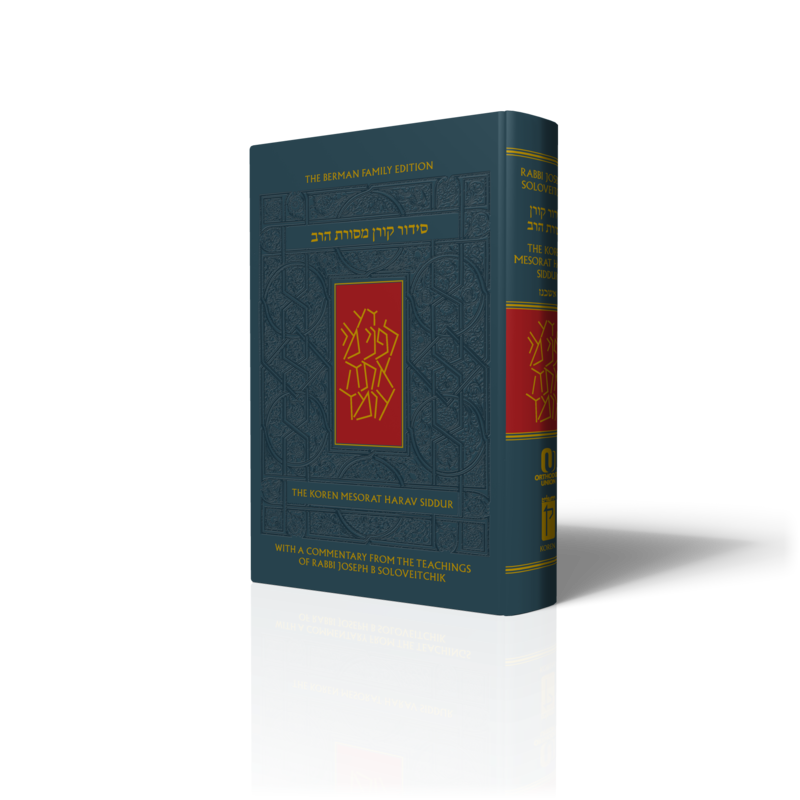 Rabbi Kahn takes you on an exhilarating journey as his book sheds new light on some of the most difficult narratives of the biblical text. Rabbi Ari Kahn, a graduate of Yeshiva University, received his rabbinic ordination from Yeshiva University’s Rabbi Isaac Elchanan Theological Seminary where he studied with Rabbi Yosef Dov Soloveitchik. He is Director of Foreign Student Programs at Bar-Ilan University in Israel, where he also is a senior lecturer in Jewish Studies. He is also a senior educator at MATAN. Rabbi Kahn is Vice President of Migdal Ohr Institutions in Israel where he works closely with Rav Yitzchak Dovid Grossman, founder and Dean of Migdal Ohr.A renowned speaker, Rabbi Kahn has lectured worldwide. 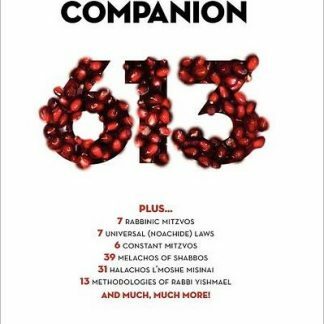 Having authored over 200 articles on the weekly parsha and holidays, Rabbi Kahn is also the author of Explorations, and in-depth analysis of the weekly Torah reading, and Emanations, an in-depth analysis of the Jewish Holidays. 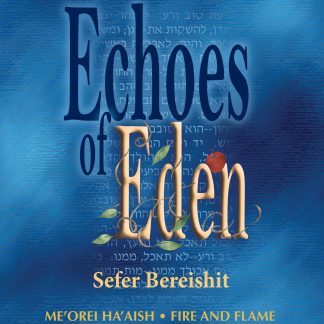 Echoes of Eden is the first of a projected five-volume series by Rabbi Kahn on Chumash to be published by OU Press and Gefen Publishing.